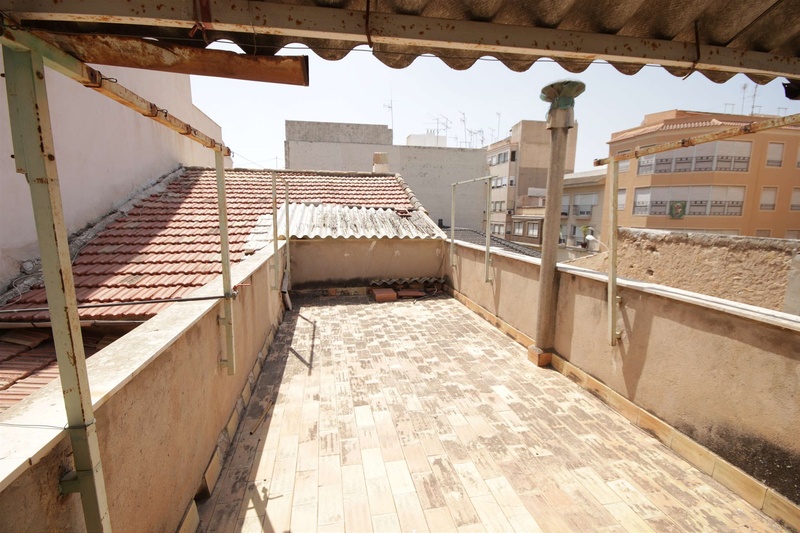 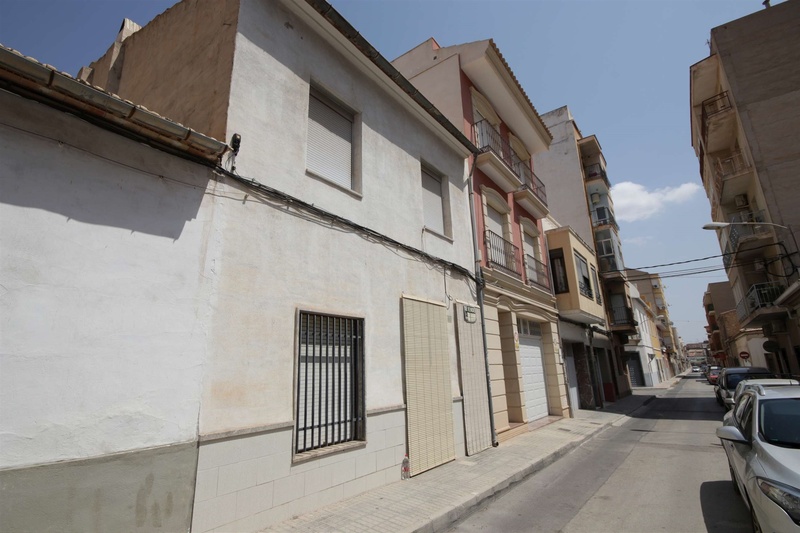 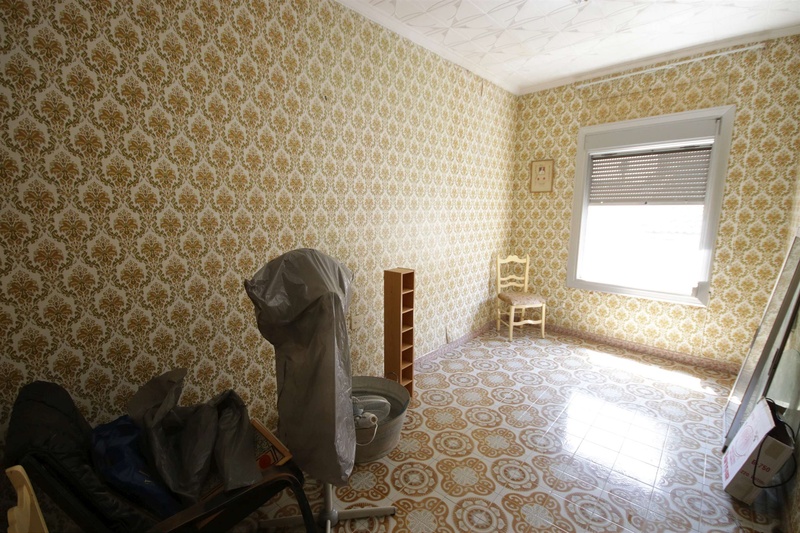 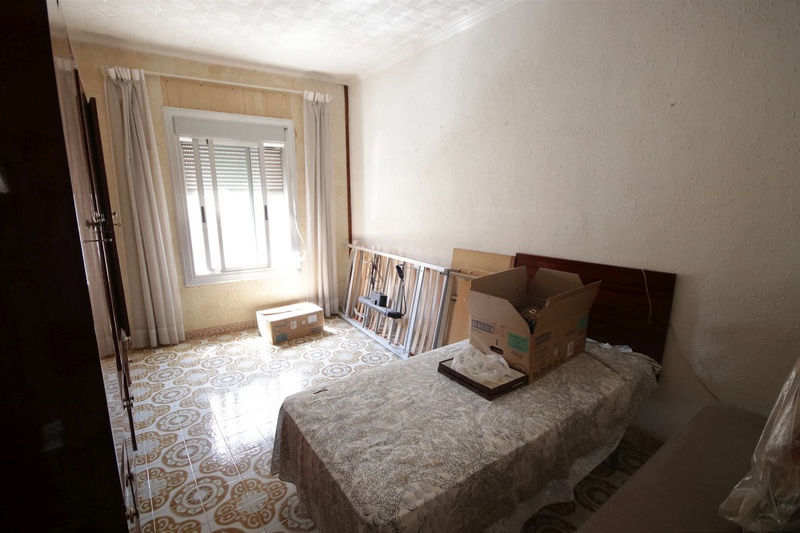 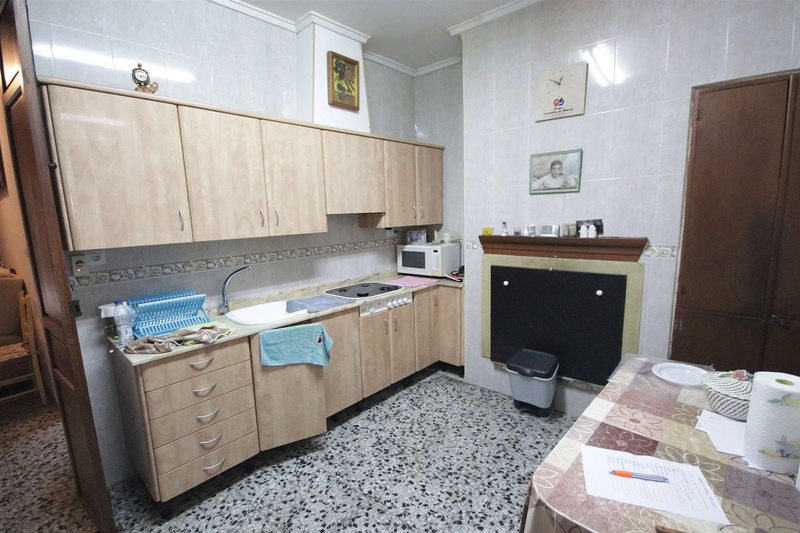 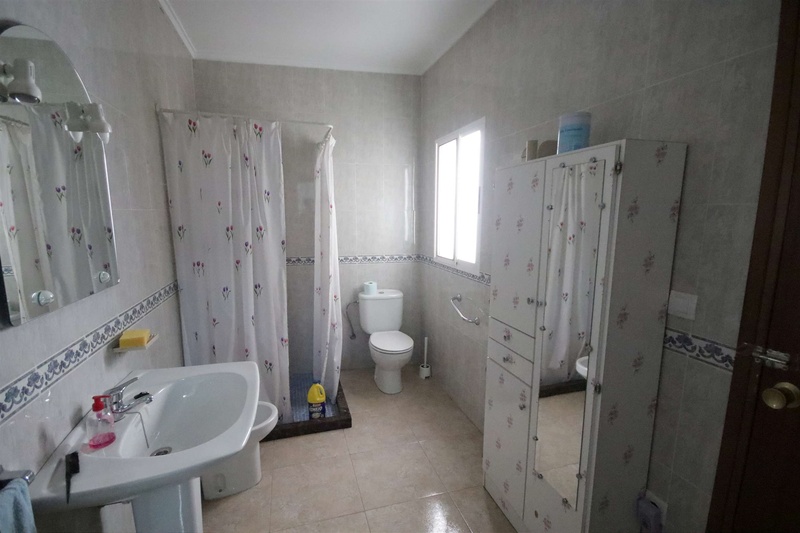 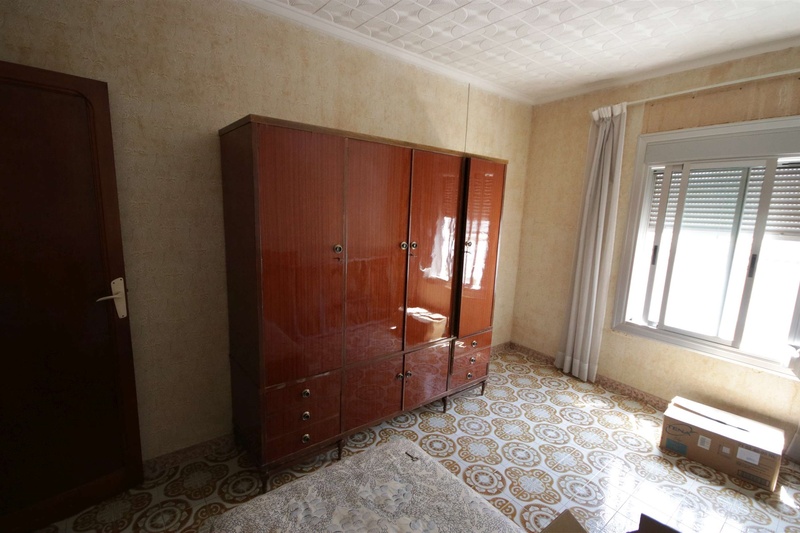 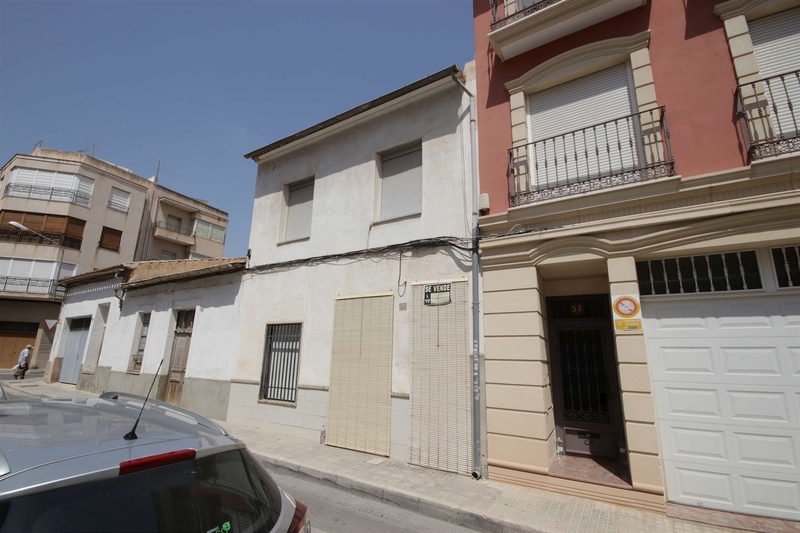 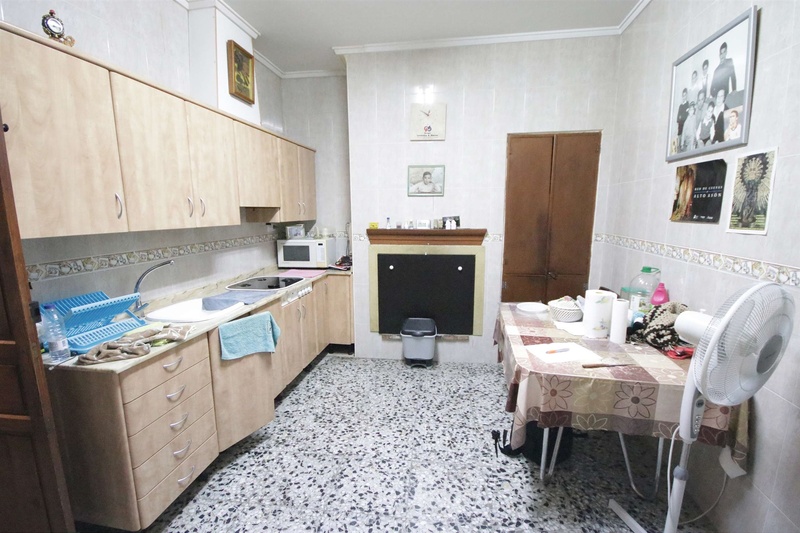 Large Town House in Novelda town centre, Alicante. 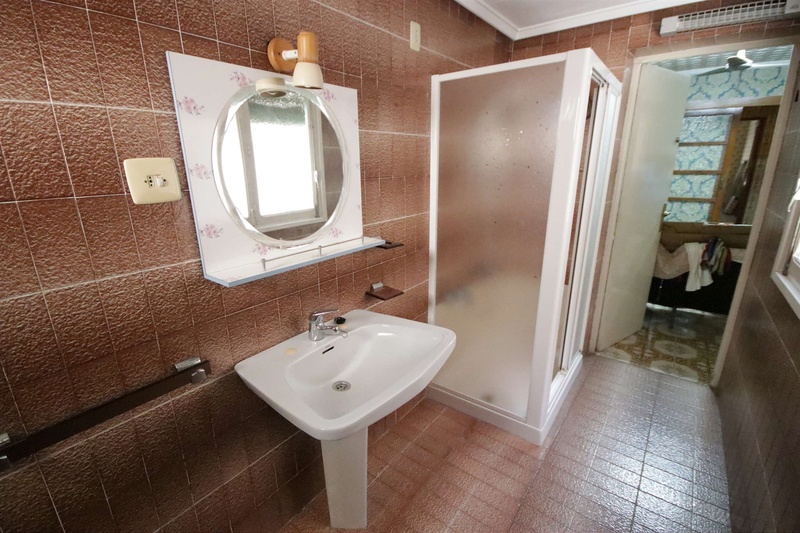 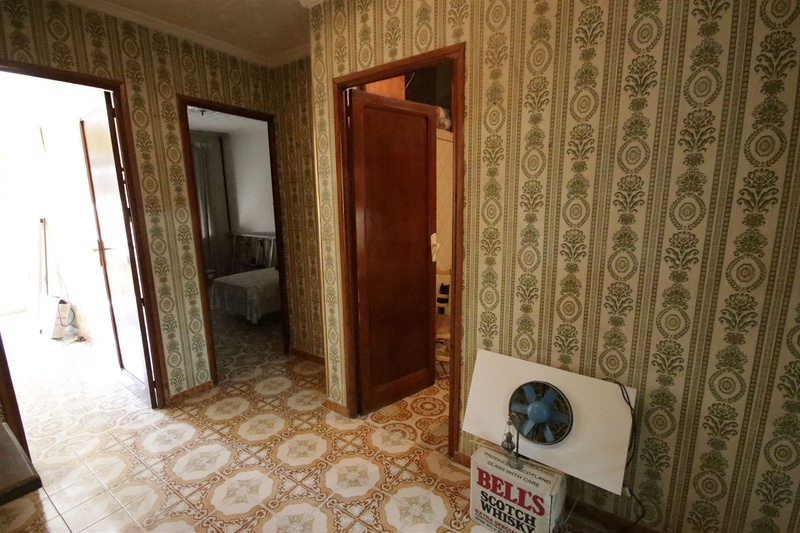 It has 2 bedrooms downstairs and 4 upstairs, as well as 2 bathrooms and a toilet. 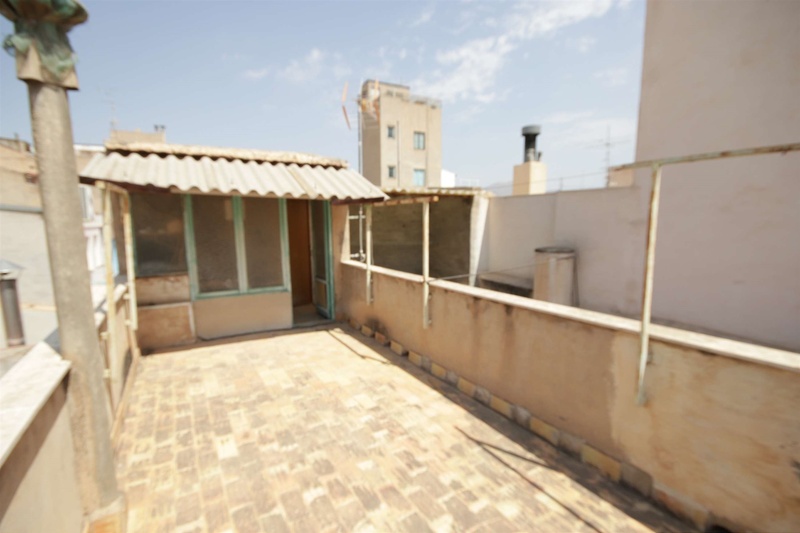 There is an entrance hallway, two large kitchens, lounge, patio at the back and a private roof terrace. 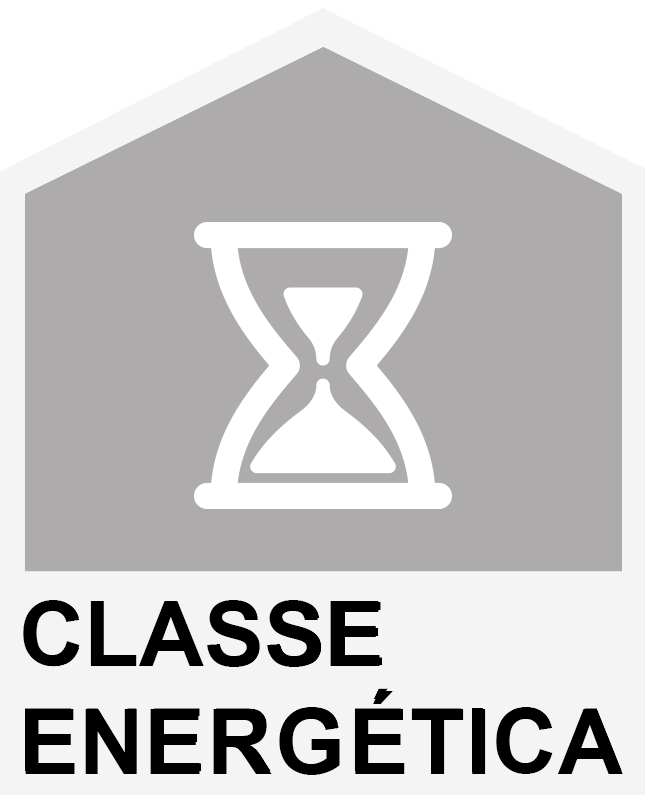 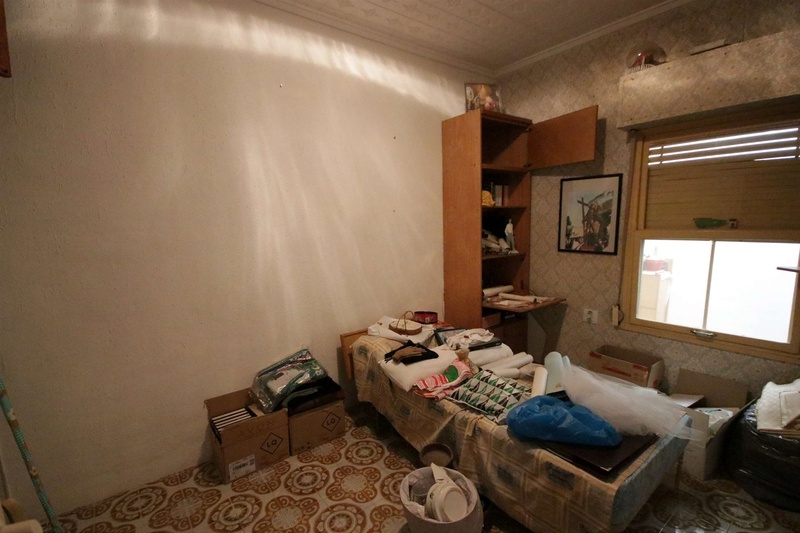 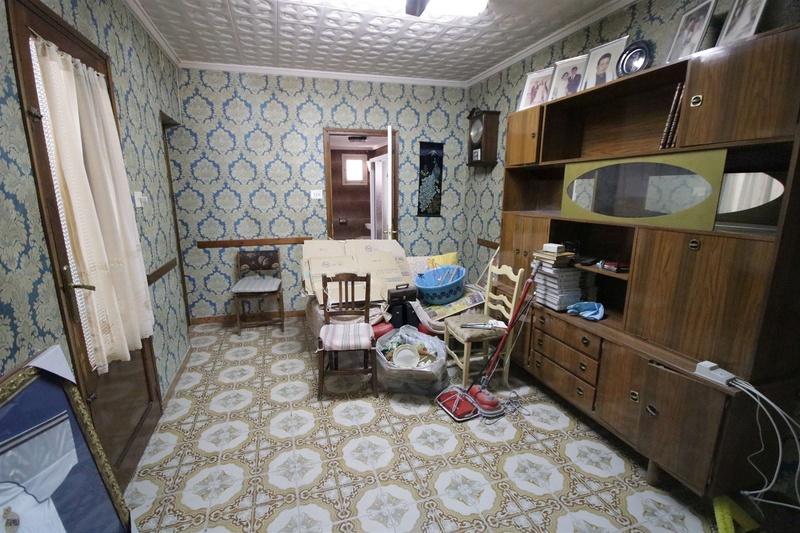 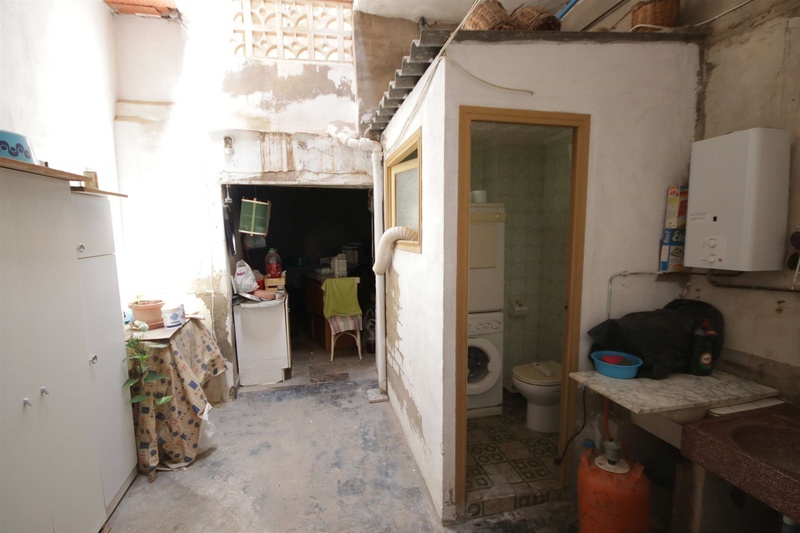 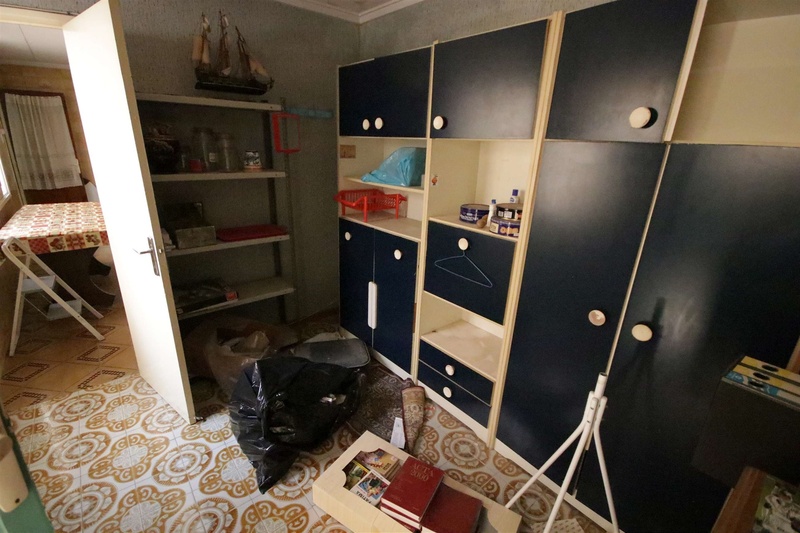 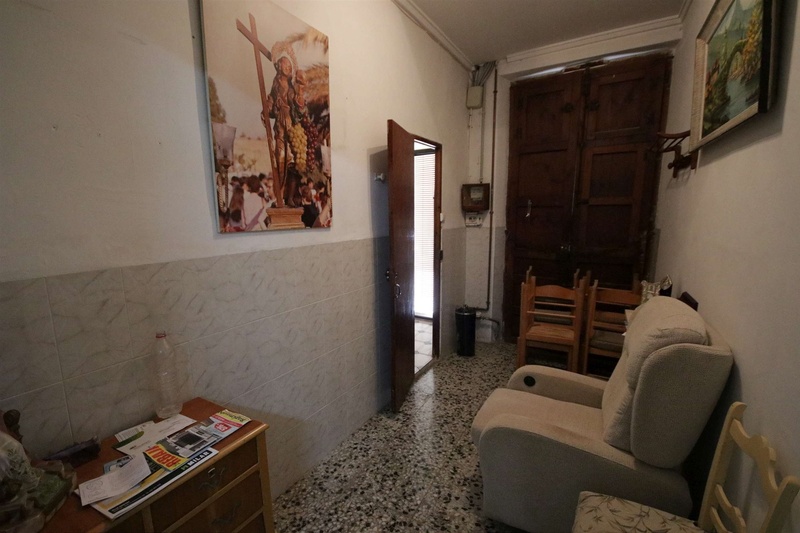 The size is around 120m², there is mains water, electricity and sewerage. 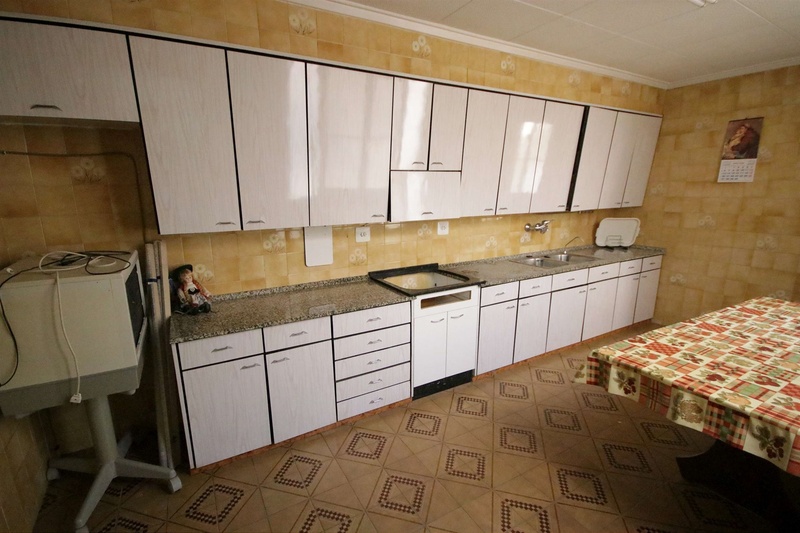 Would make a great home for a large family or a B&B or business opportunity.